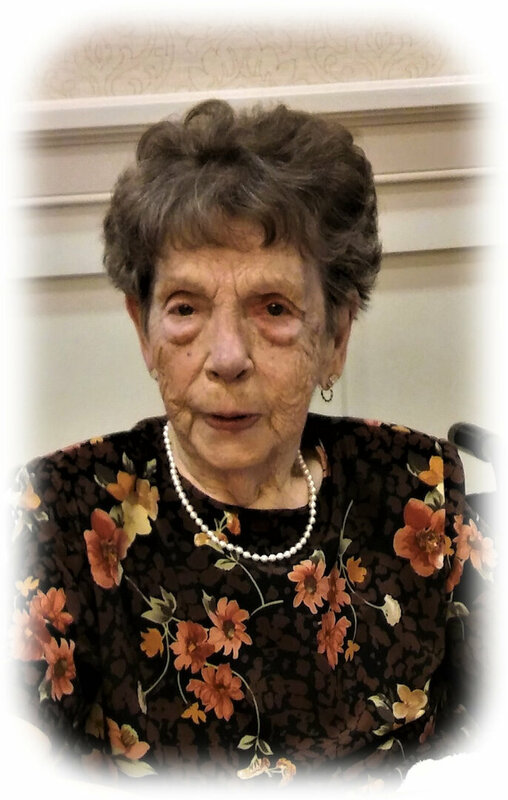 Mildred Irene (Emswiler) Townsend, a sixty-three year resident of Warminster, passed away peacefully on February 24, 2018. Born August 21, 1925 in Royersford, PA, she was the youngest of nine children born to the late Timothy and Bertie (Stepp) Emswiler. Millie, as she preferred to be called, was 92 years old. Predeceased by her husband, Frank H., and son, William A., Millie is survived by daughter-in-law, Jane (Poole), and grandsons, Dylan (Laura West) and Zane. Millie was proud of her long work history which included a blueprint operator at the American Meter Co., the AAA Co. and her volunteer work at the Benjamin Wilson Community Center as recently as six months ago. Millie took great joy in the pleasure of her home, collecting angels, decorating for every holiday, rearranging furniture, watching the birds at her feeders and fellowship with her many friends. Her stories and colorful outlook on life will be missed. Services will be private. Donations in Mildred Townsend’s name may be made to: Doylestown Health Foundation, Doylestown Hospital Hospice, 595 W. State Street, Doylestown, PA 18901 or the Lewy Body Dementia Association at lbda.org.